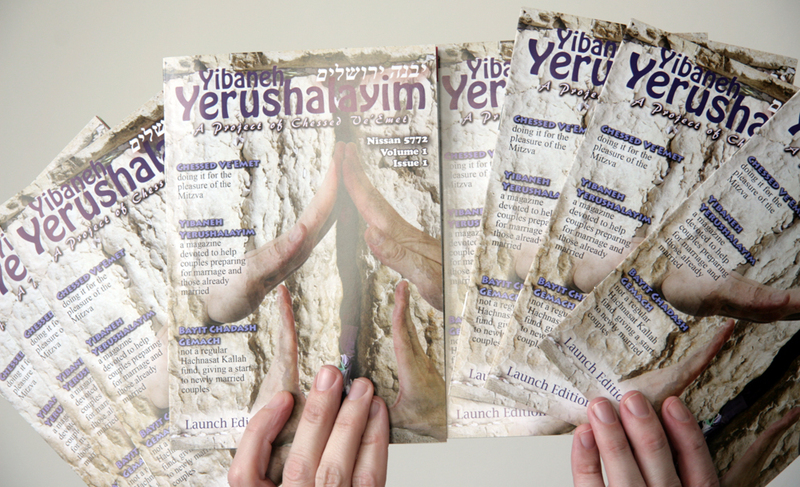 Our Launch Edition is OUT and distribution has already begun!! If you are in Jerusalem and would like a copy or copies for your Shul, Seminary or Shiur, please let us know and we will be happy to drop off copies or meet with you to deliver. However, for future editions, we need to obtain a new computer, the Adobe Creative Suite which includes InDesign, a few books to learn the software and the printing costs for the first edition as we can only seriously begin selling adspace once we have a sample copy. Follow the progress of our Campaign with this lovely fundraising thermometer. As you can see if you have looked at the previous posts, we just received a donation of 20 Shekels bringing the current total to 160 Shekels.